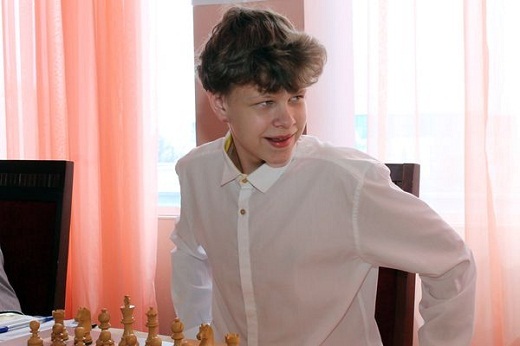 The 17-years old Russian Grandmaster Vladislav Artemiev took the winner’s trophy in the 9th Tashkent Open – Memorial of Georgy Agzamov after edging his compatriot Vladislav Tkachiev on tie-break. The two players finished on 7,0/9 points each. The 9th Tashkent Open – Memorial of Georgy Agzamov was held on 10-20th March at the Shodlik Palace in Tashkent, Uzbekistan. The event was organized by the Uzbekistan Chess Federation, in cooperation with the Ministry of Culture and Sports of Uzbekistan. The tournament was a 9-round Swiss with the prize fund of 20,000 US dollars.